Clearing customs is probably not the first thing that crosses your mind when you are looking to grow your business by importing and exporting across borders. Expanding a business is undoubtedly exciting, but proceeding with a sharp attention to detail will be key to ensure that things go smoothly. 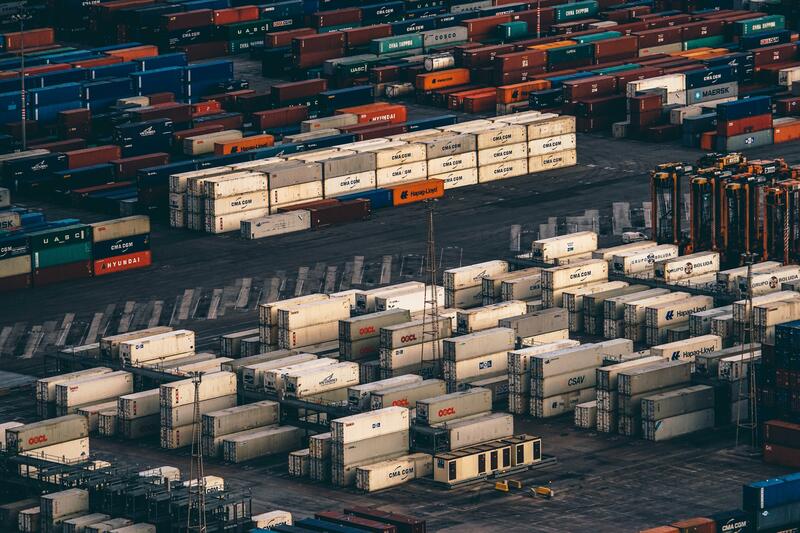 Sifting through the web of red tape in place can be difficult, but getting ready to ship products responsibly will be paramount in order to avoid delays, fees, and penalties. Of course, no one likes paperwork, but the reality is that there’s no avoiding it. Make sure that you are clear on which customs forms you might need, and note that specific requirements can vary not only from country to country, but they may vary on a regional scale as well. Additionally, it’s important to complete all required forms as accurately as you can, with high attention to detail. This will help reduce any possible delays or confusion caused by giving incomplete information to customs officials. The more easy you make it for an official to get information, the easier it is for them to send goods smoothly along their way. Simply put, keeping updated on all news related to trade will help in preparing for a shift in regulations and/or requirements. Our political climate is always in a state of change, meaning international shipping regulatory framework is constantly shifting. Rules can even change overnight! 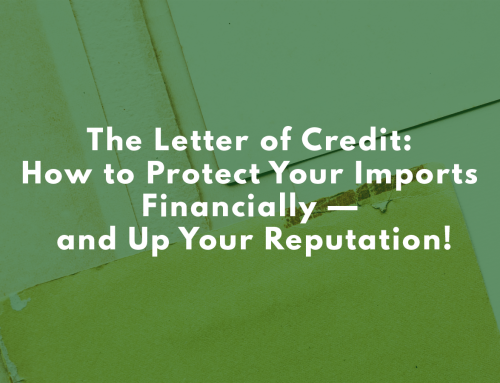 There is typically much at stake, leaving you high and dry with delays, fees, and/or penalties. It is now easier than ever to start an online shop. With that, there’s been an exponential spike in first-time exporters. If your product is searchable by web, then its reach is international, and your products have the potential to move across borders. That means it’s important to have an understanding of the regulations in countries you are doing business in. The growth of e-commerce businesses also means a spike in people looking for guidance. It has never been easier to get shipping advice. Customs agents are available to chat with you at the click of a button here. 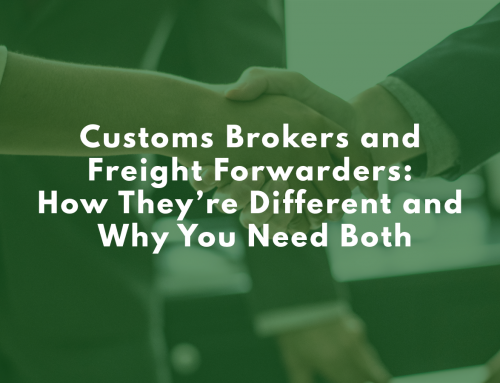 Shippers that would rather not deal with the small, gritty details of exporting should consider appointing a customs broker to do so on their behalf. 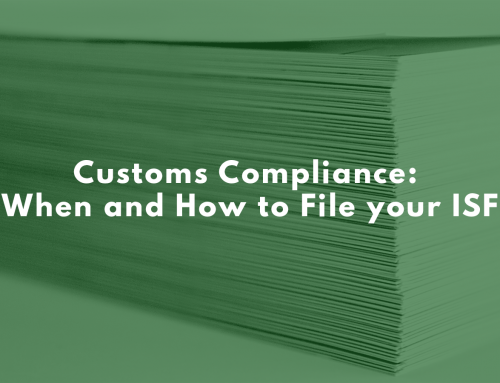 A customs broker’s job is to help the release and account of goods imported to the US, all while assuring compliance. More importantly, a customs broker saves you valuable time and money. Working with Clearit USA is efficient, you can live chat with agents on demand, to process your shipments and answer any questions. The best part? There are no hidden fees. We have easy, flat fee clearance charges.